Sand animals are popular with all ages and all year round, they never go out of fashion and they come in such a variety of designs and colours that there is a design for everyone. Each is made from durable brightly coloured synthetic fabric and depending on the design comes filled with either wadding on its own, or a mixture of washed fine grade sand and wadding. 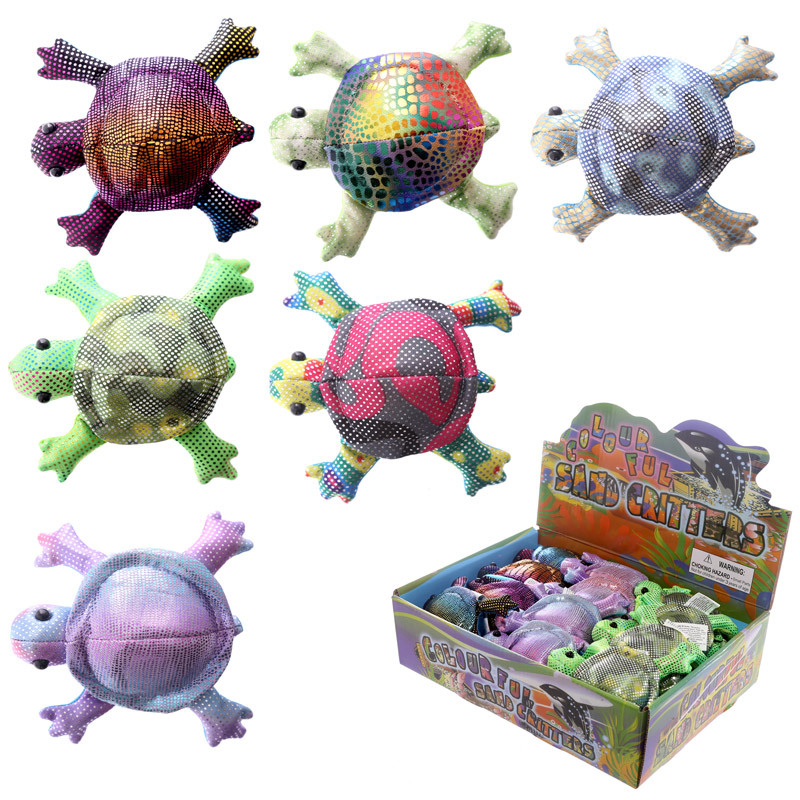 Sand animals are not designs as toys, they were originally created as paperweights, so our range comes CE marked as not suitable for children under 3 years. Whether you have a single favourite or want to collect them all these are a universal product that will be a top seller and collectable for many years.